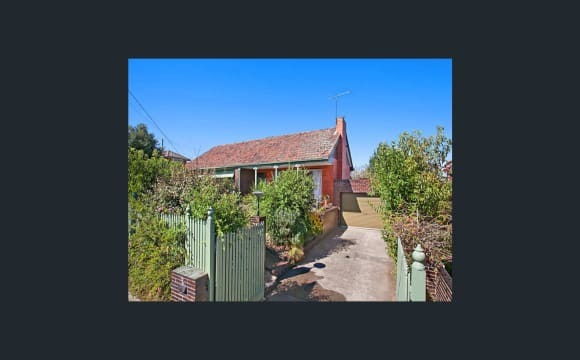 Brilliant location close to all amenities in a fantastic suburb!! The available room is a good size with BIR and can be furnished (queen bed, mattress tall boy dresser) if needed. Massive lounge that opens out onto balcony with a view of the city. Large open plan kitchen with adjacent dining area. Ducted gas heating and AC, internet and hard wood floors throughout. Massive, enclosed and secure backyard. Loads of off-street parking. Fully furnished and stocked house. Garage with loads of storage space. 100 m from public transport. Woolworth's, Aldi, McDonald's, petrol stations, post office and speciality shops in walking distance (Macedon Shopping Centre). 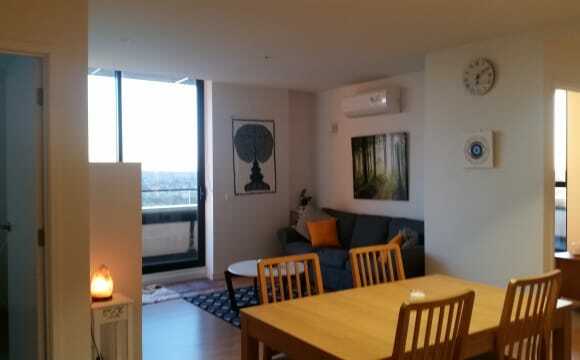 5-10 mins from Westfield Doncaster. 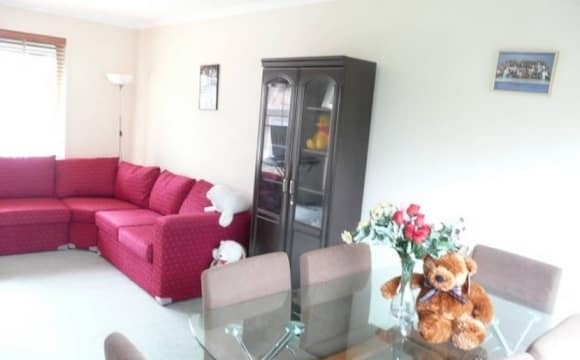 Modern and fully furnished house in Doncaster. 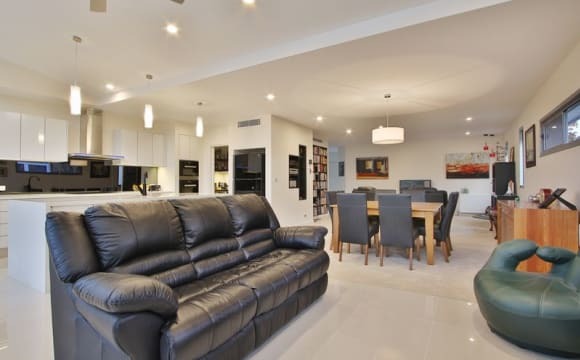 Its a comfortable home with a great sized kitchen, dining and lounge areas. It's a short walk to the city bus stop. You'll have a park in the garage that has a remote operated door. There is also parking in the street. 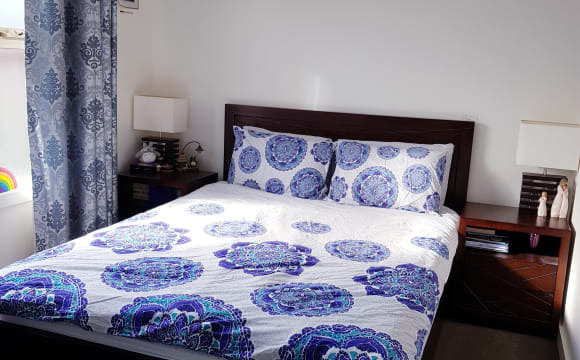 Your new room is the large master bedroom that comes with an en suite bathroom and walk in wardrobe. Fully furnished with all the mod cons including TV, fridge, washing machine and dryer. 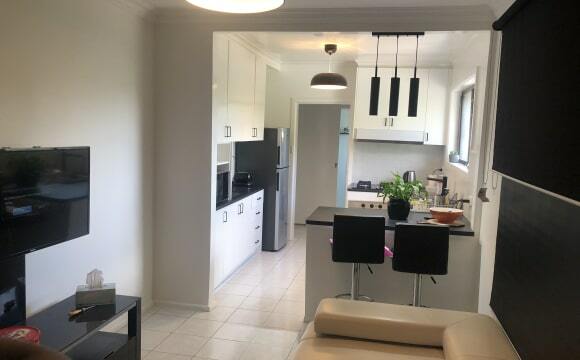 Kitchen includes gas stove, electric oven, microwave, dishwater and the usual expected appliances such as toaster, nutrabullet, nespresso machine and kettle. 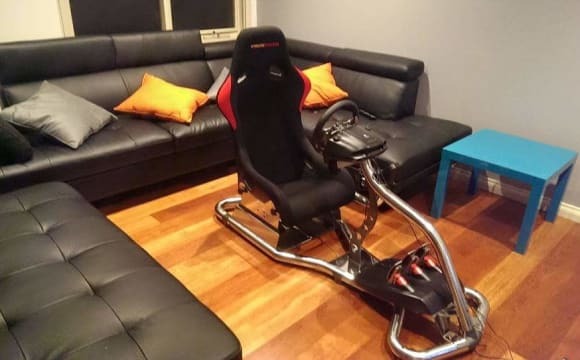 You're more then welcome to bring your own furniture, we will find a spot for you. 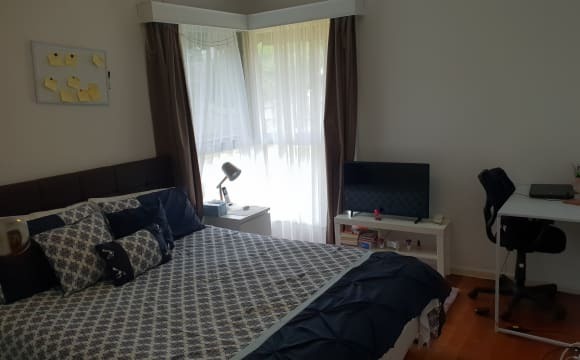 About the property Fully furnished bedroom for rent at Doncaster. 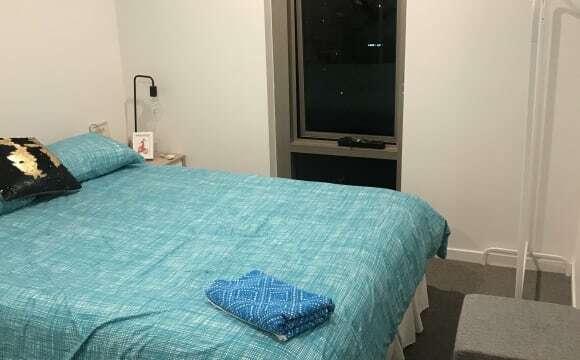 The room has:- - mattress and wardrobe - study table and chair - all bills are included with rent ( gas, water, electricity and internet) - walking distance to Doncaster Westfied shopping centres. Easy access to eastern freeway and close to buses along tram road. 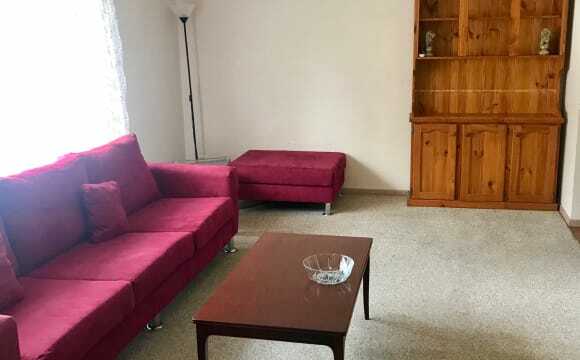 - facilities included for use are:- TV, washing machine, all kitchen appliances. 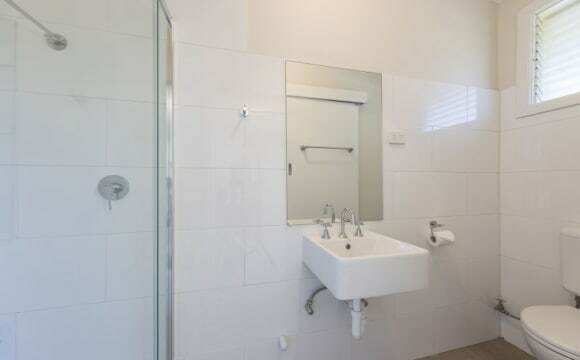 - 5mins drive to Boxhill hospital, Boxhill TAFE, Boxhill train station. Rent will be $160/week with all the above included. Only seeking for 1 person to move in. Any enquires, please contact Sharon to discuss. This house has beautiful natural light, a large open plan kitchen, a dishwasher, heating and cooling, and light brown floor boards. There's also an undercover outdoor space for hangs. 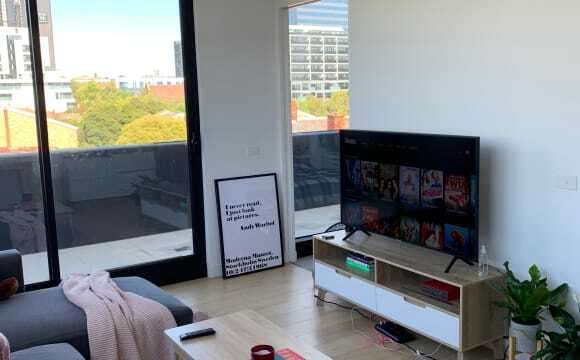 NEW fully furnished home with wonderful views of the city. 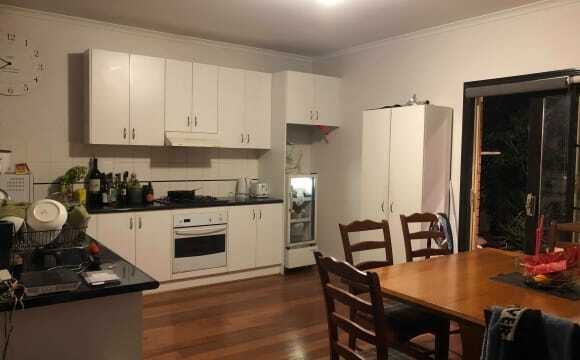 Private room in 3-bed 2-bath apartment Own shower Fully furnished Clean environment 8 min walk to Doncaster Shopping town and public transport. 5 min walk to 907 bus to city. ***Price INCLUDES BILLS! 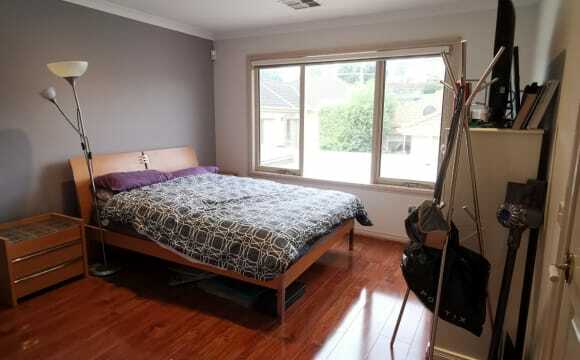 This Master Bedroom with Ensuite bathroom and parents retreat has 2 large built-in wardrobes with a desk if you need. Otherwise un-furnished. Off street parking. My home is roomy although cosy and quiet with direct access to Ruffey Park and only 5 min drive/ 20 min walk to Westfield Shopping Centre. Are you looking for a home rather than just a house that offers rules around the kitchen and bathrooms so that they are clean and tidy for all? We are respectful and supportive of each other and prefer applicants who are also respectful and can be social who can share and enjoy a laugh as well. Let's chat on the phone soon! 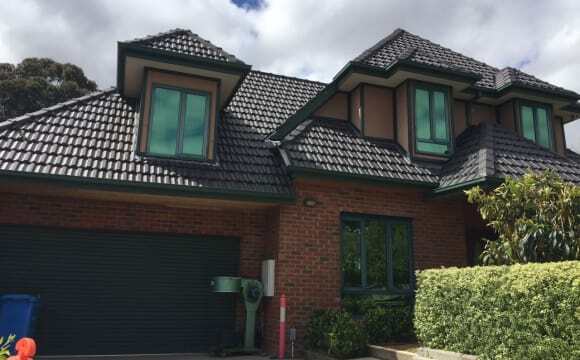 one big house at Doncaster East for rent. close to everything. nice garden. whole house for rent. YOU WILL HAVE EVERY THING AT YOU DISPOSAL, NO NEED FOR ADDITIONAL PROPERTY, ONLY YOUR PERSONAL BELONGS. We have a front concreted area which overooks the main road and a great view of Melbourne. 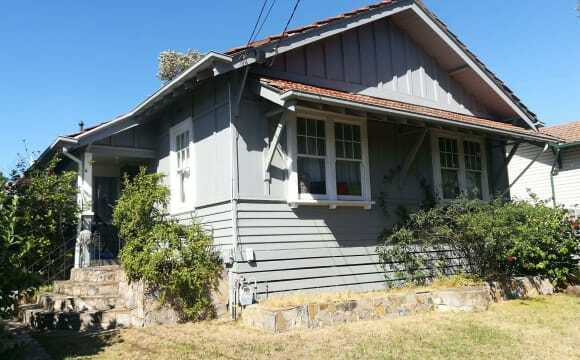 A small concreted year, ducted heating, NBN internet. 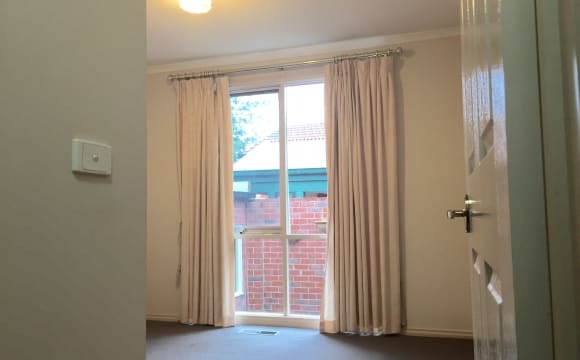 The room available faces the main road and can have some noise but the street is dead at night time. Looking for someone to move in ASAP. No bond required just one months rent upfront which will pay for the upcoming month! We aren’t home too often but are sociable people and love having a laugh at dinner time! This is no-smoker no-pet house. You will be sharing the 3 bedroom house with me - a working professional in late 30s. House cleanness and tidiness is a must and a collaborative joint responsibility. Bills are to be shared equally on per month actuals. Weekly cleaning service, all furnished , washing machine, diiswash soap, toaster, everything you need we do . 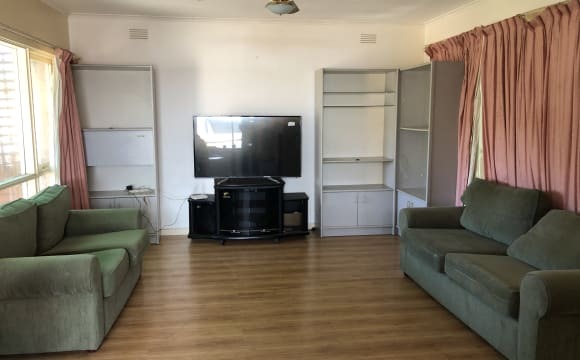 Close to petrol station,M C , shopping centre ,3 minute drive to eastern free way,next to Boxhill 20 driving to City ,front house have bus stop, From just yourself $250 to $300 per week Couple $280 to $300 per week 3 people $300 to $ 400 per week all including bill . 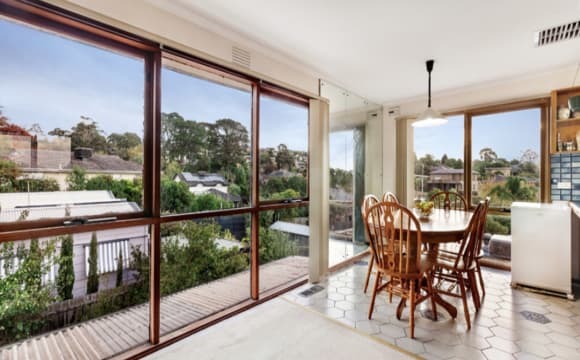 If you are interested in living : *Walk to cafes and shops *2 min to Eastern Freeway M3 and Whitehorse road), *3 min drive to Box Hill? 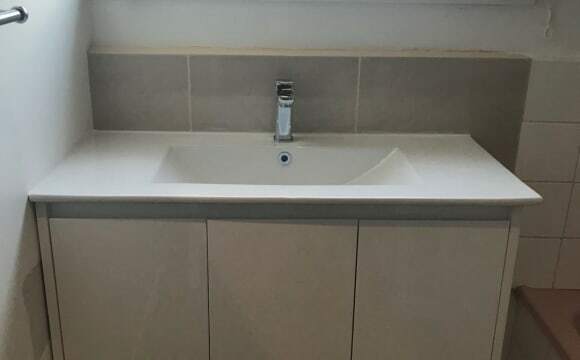 Bus stop in the corner Train station (Laburnum 12min walk) or 3 Private 1 bedroom in a 2 bedroom house, furnished(can be unfurnished). 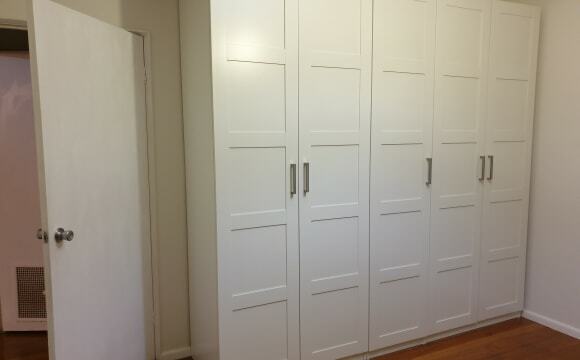 Rate $220/week or $200/week for minimised storage space in the room. Share utilities and internet (estimated $26/week) Offstreet parking may be available flexible length of stay Let me know if you are happy to discuss further.